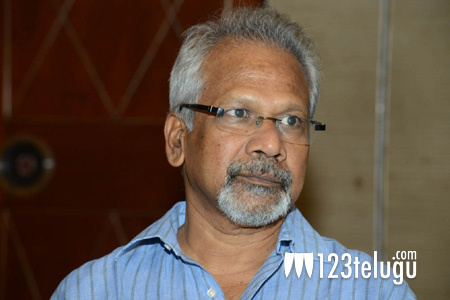 Mani Ratnam, who has made blockbusters like Roja, Bombay, Dil Se and many more to his credit has been reportedly hospitalized today after he complained of uneasiness. According to reports, Mani Ratnam was busy working on his new film when he fell a bit sick and has been admitted to a private hospital in Chennai. A senior team of doctors is attending him. If one can remember, Mani Ratnam already received a minor heart attack a few years back when he was filming for the bi-lingual movie ‘Yuva’. Let’s hope that there is nothing serious about his health and he gets back to work soon.